Slow down, do less and feel more. My Yin Yoga Class is a safe space to explore the many layers of the body, by holding postures for extended periods the body can release and renew. The focus is increasing circulation in the joints and improving flexibility. 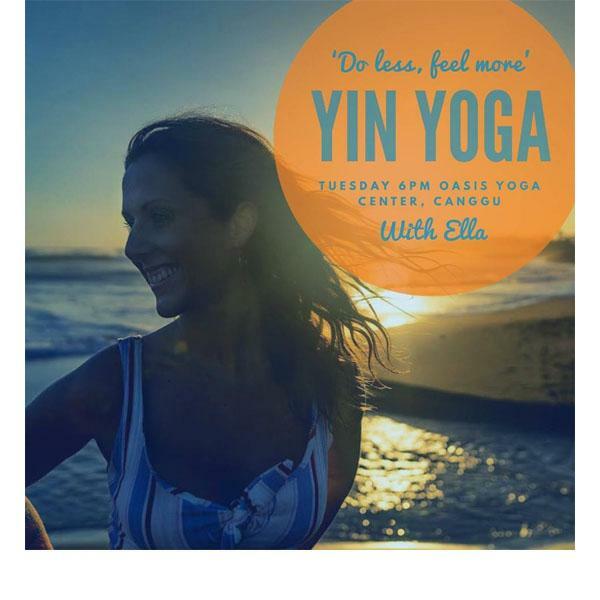 With a more meditative approach to yoga, yin aims at cultivating awareness of inner silence, and bringing to light a universal, interconnecting quality.